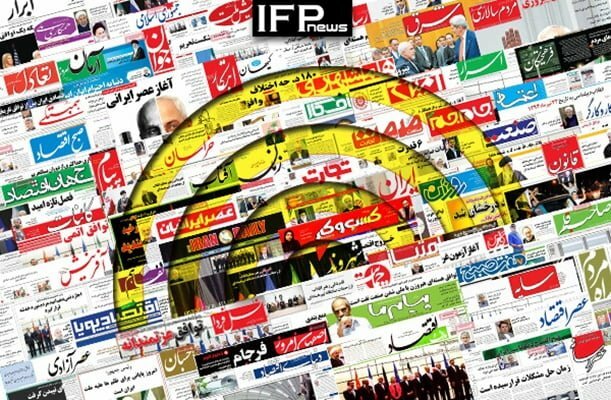 IFP has taken a look at the front pages of Iranian newspapers on Sunday, January 29, 2019, and picked headlines from 14 of them. IFP has simply translated the headlines and does not vouch for their accuracy. Most papers highlighted Iran’s 0-3 defeat to Japan in semi-finals of 2019 AFC Asian Cup, which was followed by Iran coach Carlos Queiroz’s farewell to Iran’s national football team. The presence of Foreign Minister Mohammad Javad Zarif in the parliament, where he expressed strong support for JCPOA in the face of opponent MPs angered by Europe’s delay in fulfiling promises, caught considerable attention in Iranian media. Dialogue or Negotiation on Missiles? We Lost Game [Japan], But Won Hearts! SPV Europe’s Forged Cheque That Replaces JCPOA’s Post-Dated Cheque! Would Iran’s Oil Exemptions Be Renewed?